@karenlly91 is on Carousell - Follow to stay updated! 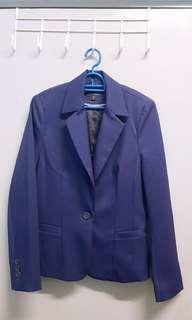 Blazer in navy blue color. Used for 2 times only and still in new condition. 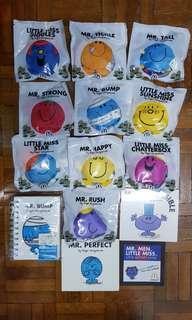 Good quality and material. Selling due to body no longer fit. 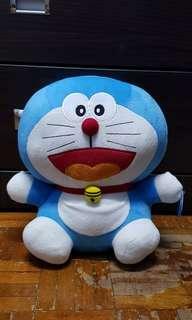 100% new in good condition. Buy more for discounts! 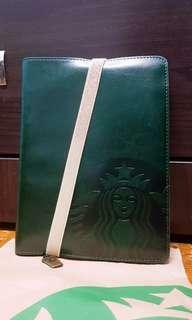 Starbucks Planner 2019. Black color. 100% new. Only 1 unit available. 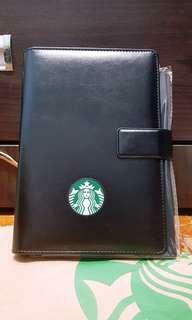 Starbucks Planner 2018. Holiday limited edition. Red color. 100% new. Only 1 unit available. 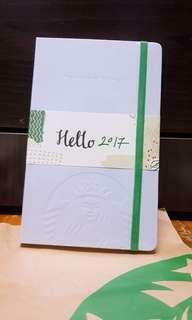 Starbucks Planner 2017. Moleskin white color. 100% new. Only 1 unit available. 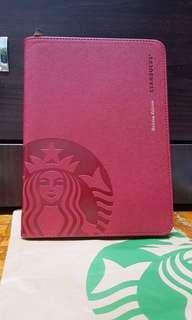 Starbucks Planner 2015. Green color. 100% new. Only 1 unit available. 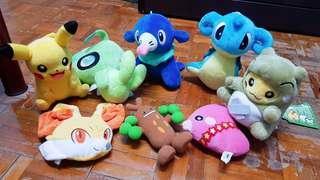 10x Soft Toy original from McDonald's, 2x story book and 1x notebook. New and unused in sealed pakaging.